Showing results by author "Daniel J. Patinkin"
It takes a certain kind of person to do whatever is necessary to make a living as a mixed martial arts fighter. And it takes another kind of person to stand out from all the rest as both a wild man and a rock star. 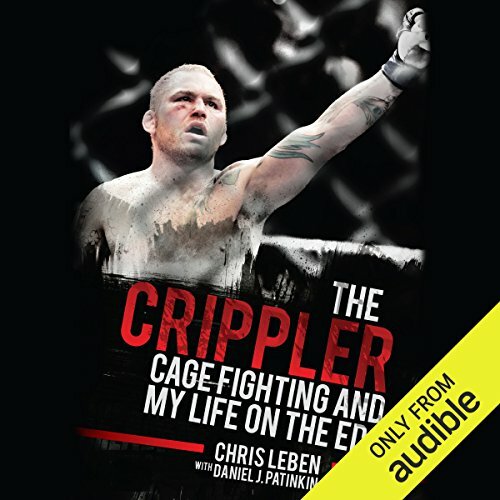 Chris Leben, otherwise known as "The Crippler", is that kind of person. Leben's reputation started when he appeared on the inaugural season of The Ultimate Fighter, a reality show and competition where hopeful fighters live together and vie for a UFC contract and a path to greatness.